PondView Black Label Series Wines are exclusive wines offered at a price point that makes them a great Niagara value. Exclusivity & above average quality. PondView offers only a few wines under the Black Label Series. These wines are very exclusive, with limited production – only 300 - 400 cases vs. thousands of cases – and above-average quality. It's a combination that makes them a truly great value. When you want a bit more than a 'Tuesday Night' wine. These wines are perfect as weekend or special occasion options. They fit nicely in between our "go-to" White Label Series wines and our Bella Terra wines. 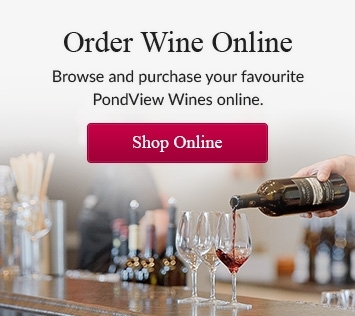 PondView Black Label Series wines are typically not available at the LCBO; however, you can purchase them online or at our winery boutique. Our 2015 Cabernet Merlot Reserve, Riesling and 2016 Viognier are part of the PondView Black Label Series. We love these wines, and know you will, too. Make sure you get a few bottles before they sell out!